While Bitcoin has proven blockchains to be a functional technology, there is a lot more than just the cryptocurrency dimension. In this video, we go through the basics of blockchains, the value promise and how to understand the idea of "trust machine", and take a look on various use cases. How to get a blockchain? 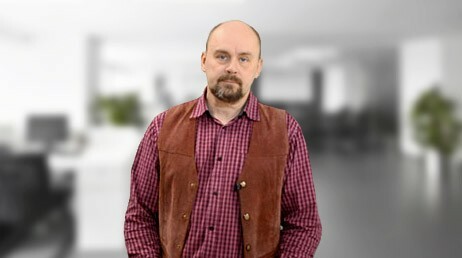 Mikko Valjakka works as a software architect in Opinahjo Oy. He has a wide experience in various programming languages and databases. In blockchain technology, he focuses on blockchain-based application development.